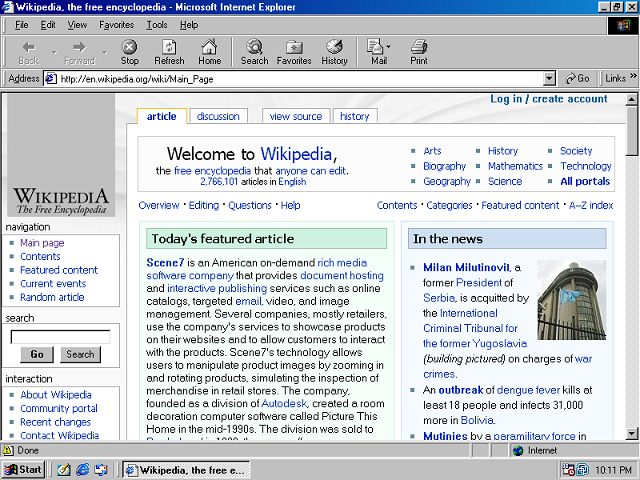 Microsoft’s Internet Explorer wasn’t the world’s first web browser, but thanks to the dominance of the Windows OS, it quickly became the most used. 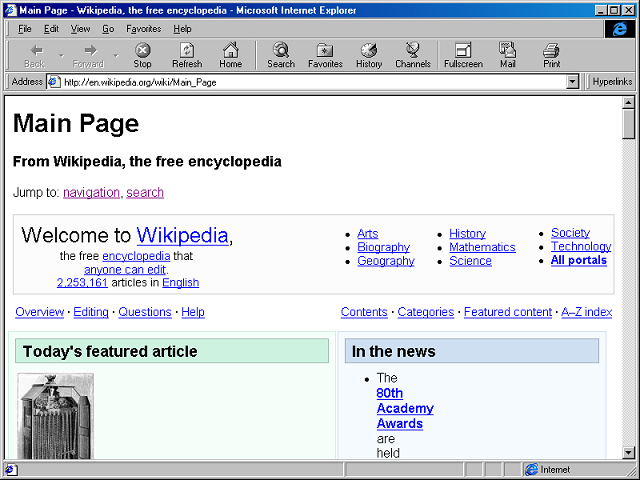 Some swore by it, others preferred alternatives such as Netscape, and later Firefox and Chrome. 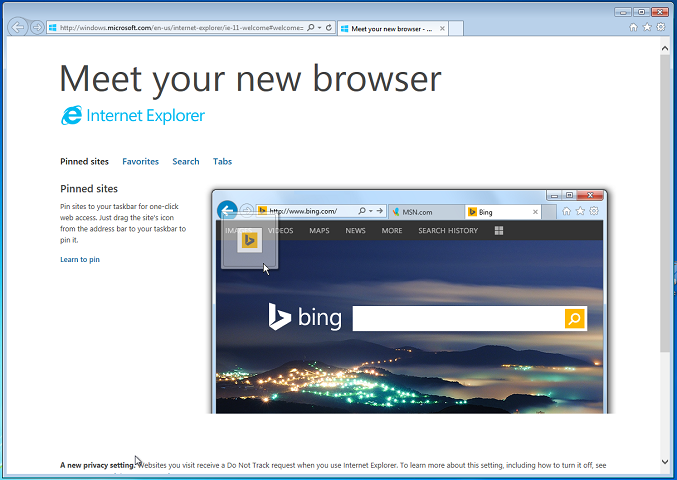 Nearly 20 years after its launch, Microsoft is preparing to retire the IE name – with Windows 10 will come a new browser moniker. 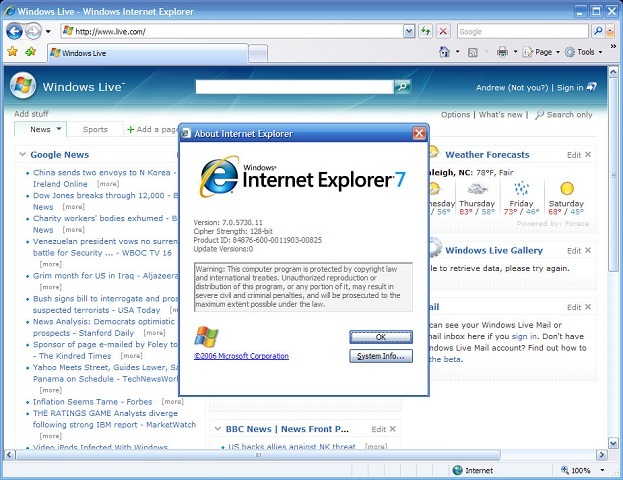 So let’s take a look back at 11 editions of Internet Explorer. Notable: Added SSL, cookies and an integrated email and news client. Notable: Added Cascading Style Sheets support, support for ActiveX controls and Java applets. First version to use the blue “e” logo. 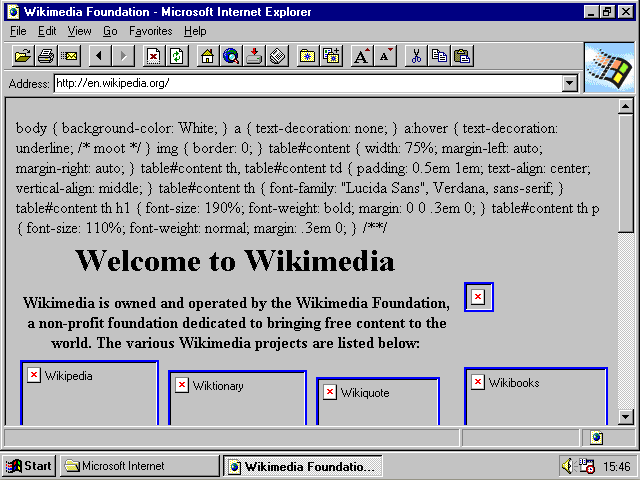 Notable: Marketing slogan was “The Web the Way You Want It.” Integration with the OS led to the United States vs. Microsoft anti-competitive case. 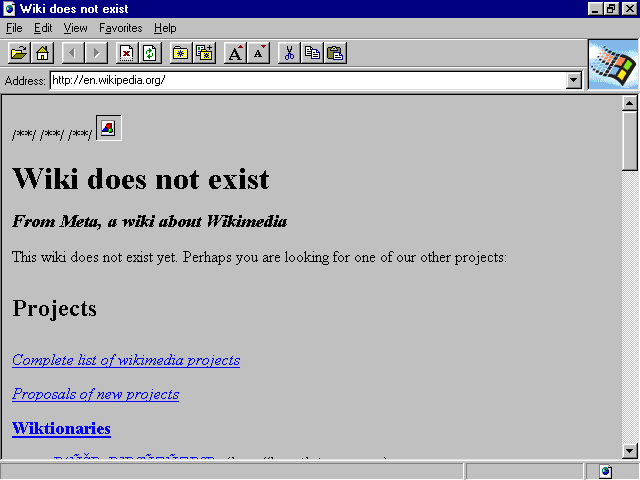 Notable: Launched with Windows 98, and reached over 80 per cent market share. Notable: Shipped with Windows XP, and peaked at 90 per cent market share. It faced criticism over alleged security flaws. 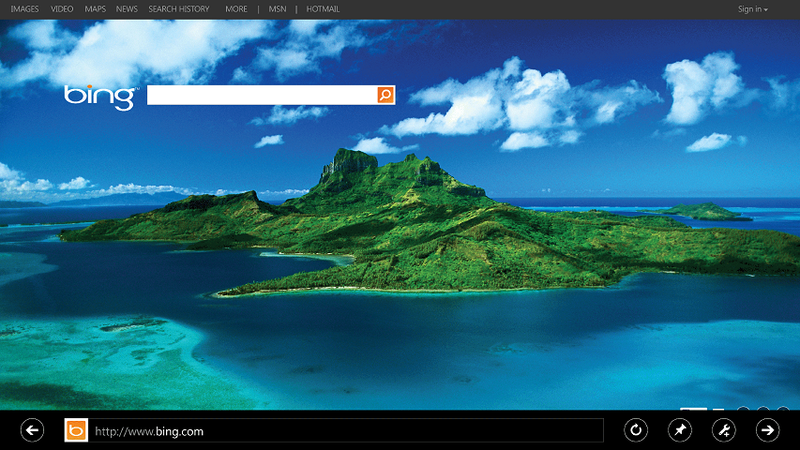 Notable: First major update in five years, introduced tabbed browsing, page zooming and an integrated search box. 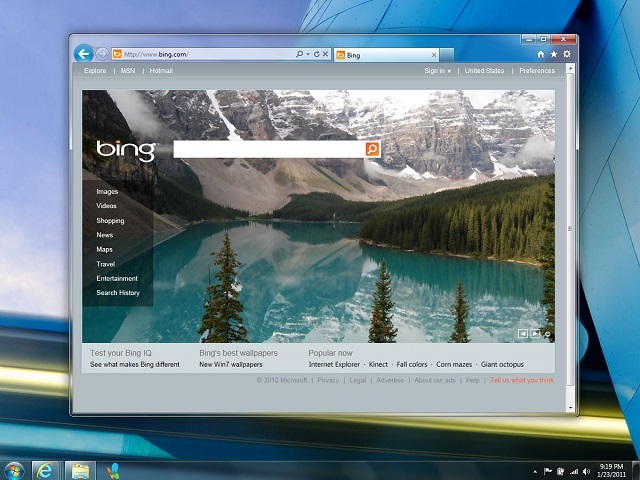 Notable: Launched with Windows 7, and was the last version to run on Windows Server 2003 and Windows XP. 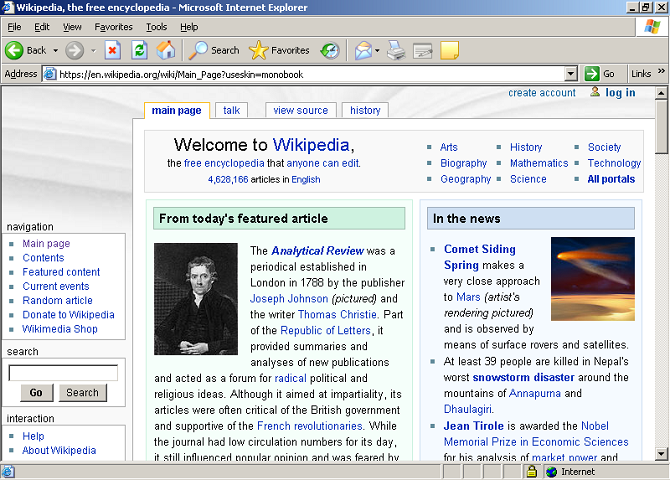 Notable: Features two different interfaces: a Metro app without plug-in support and a desktop version with plug-in support. 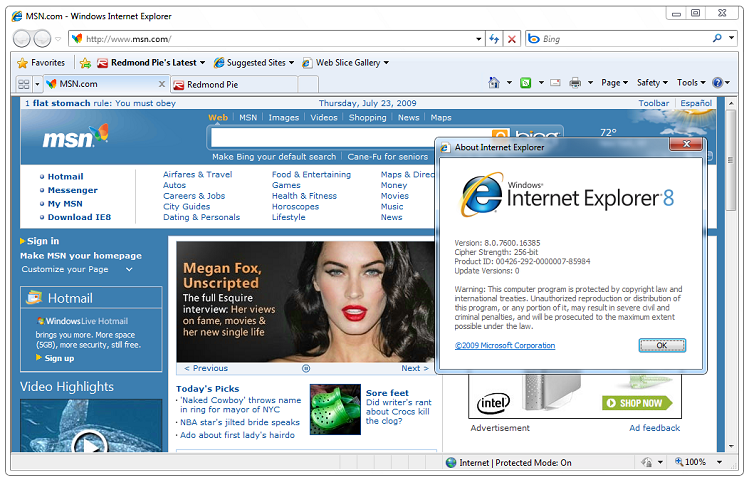 Notable: The last version of Internet Explorer, it performed better than Firefox and Chrome on several speed benchmarks.